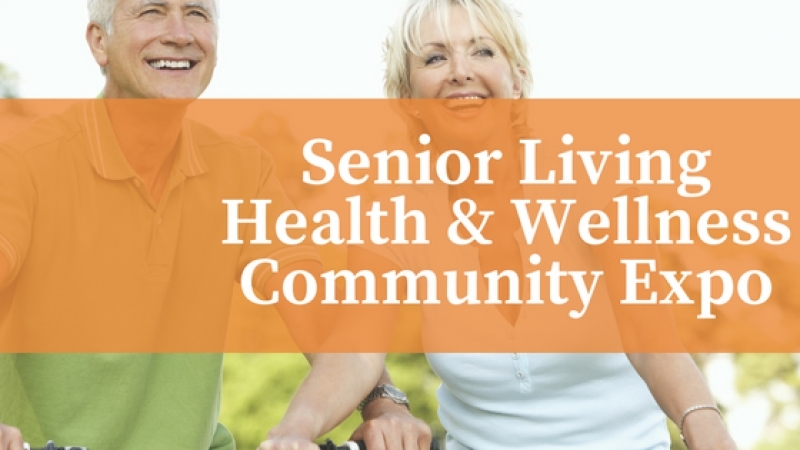 Join Arnold Hearing Centres at the Senior Living Health and Wellness Community Expo! 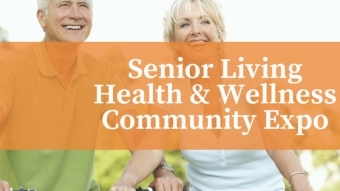 Rosewood Senior Living (121 Colborne Street South) will be hosting the expo on Saturday, June 2nd from 10 am to 3 pm. At one of our four locations and be confident in your hearing again.